The enemy uses the elements of life to distract us and discourage us. We must fight the elements to become a greater example of what God says a Christian man looks like. According to Psalm 133:1, we must also strengthen one another and hold each other accountable. 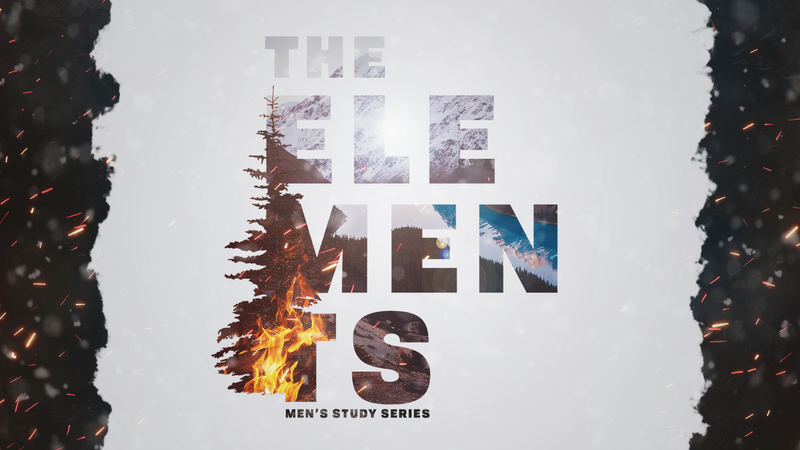 YOU’RE INVITED to the Men’s Ministry Winter Bible Study series. This 3-week series will meet on the first three Fridays in January (4th, 11th, and 18th) at 7:00 pm. After the study, we’ll share a meal together and enjoy fellowship. You can register for the men’s event online or at the table in the Lobby during regular service times. Invite your friends and neighbors for some good food, worship, teaching, and fellowship. Please note that men of high school age and older are invited to attend.